Delightful, unspoiled Virgin Gorda, a British Virgin Island (BVI), is the ideal destination for couples and families who want to experience a relaxing vacation while enjoying beautiful beaches, gorgeous views and a chance to escape from life´s everyday responsibilities. With a population of only 1500, the 10 x 2 mile island reflects an irresistible charm, with friendly islanders who greet visitors with a bright smile and “Good Morning” or other salutation appropriate to the time of day. 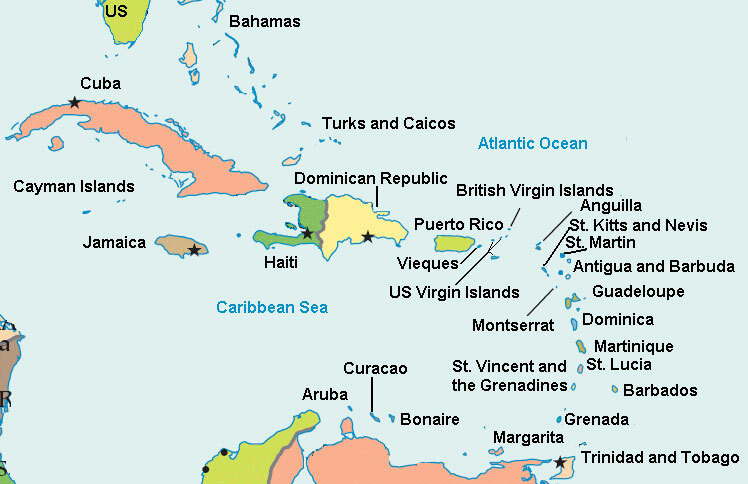 Since being "discovered" as a tourist destination in the early 1960's, Virgin Gorda is still not over-commercialized. 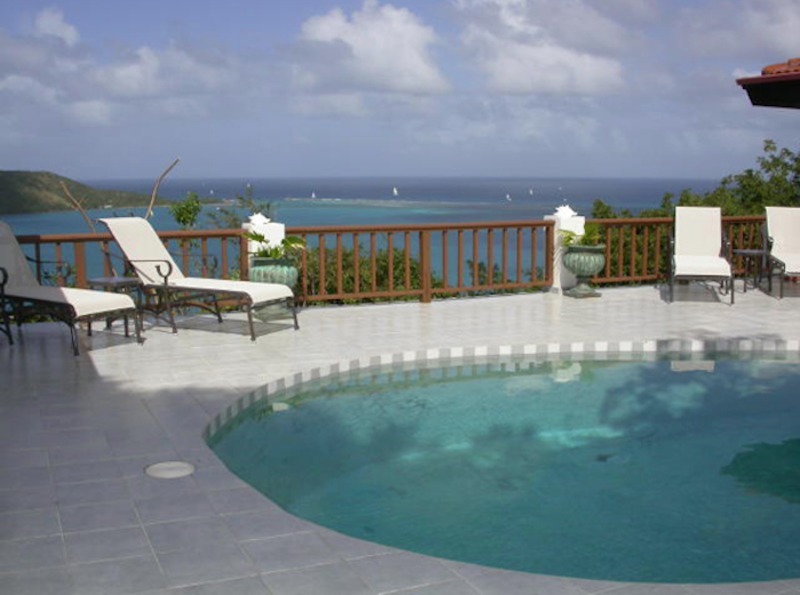 With a number of luxury Virgin Gorda rental villas, it has a pleasing intimacy. An unusual geologic formation known as "The Baths" located on the southern end of the island makes Virgin Gorda one of the BVI's major tourist destinations. At The Baths, the beach shows evidence of the island's volcanic origins, as huge granite boulders lie in piles on the beach, forming scenic grottoes that are open to the sea. Virgin Gorda boasts some of the best beaches and unsurpassed snorkeling in the Caribbean, just a short drive from your Virgin Gorda villa rental. The deserted white sand beach on Savannah Bay beckons sun worshipers to bring a picnic and while away the day. Mahoe Beach with its incredible reefs, diving pelicans and beautiful sunsets is the ideal location to relax with a cold drink and a good book. The bay lies at the end of a tropically landscaped drive leading to a restaurant, and some impressive Virgin Gorda villas. Devils Bay Beach is accessible by boat, walking through the trails of The Baths or snorkeling from the Baths. The beach is pure white sand and sprinkled with large granite boulders. Its deep blue waters make for excellent diving and snorkeling. The diving and snorkeling in the BVI is some of the best in the Caribbean including the world famous wreck of the RMS Rhone. Most people staying in Virgin Gorda villa rentals will want to rent a car for at least part of the stay. Exploring the island with a visit to the old Copper Mine Point or a hike up to Virgin Gorda Peak National Park, lots to see and do on Virgin Gorda! Dining out is another highlight and there are several excellent restaurants scattered throughout the island. Dining in at a Virgin Gorda villa rental is another option and very often guests find that it is fun to just relax and BBQ, play a game of cards, followed by an evening of star gazing. Virgin Gorda is the BVI’s rich, plump beauty. The otherworldly, granite megaliths at the Baths put on the main show, but gorgeous beaches unfurl all around the island. Movie stars and billionaires own Virgin Gorda villas. Somehow, Virgin Gorda keeps a level head and remains a slowpoke, chicken-dotted destination without rampant commercialism, keeping the island name appropriately accurate!